Last edited by Morali; March 29th, 2017 at 03:34 PM. kyon? doosre ki khushi dekhi nahi jaati aap se ? The invite was for 2015. Years updated one would have these 3 inviting for the 4th one. 1. 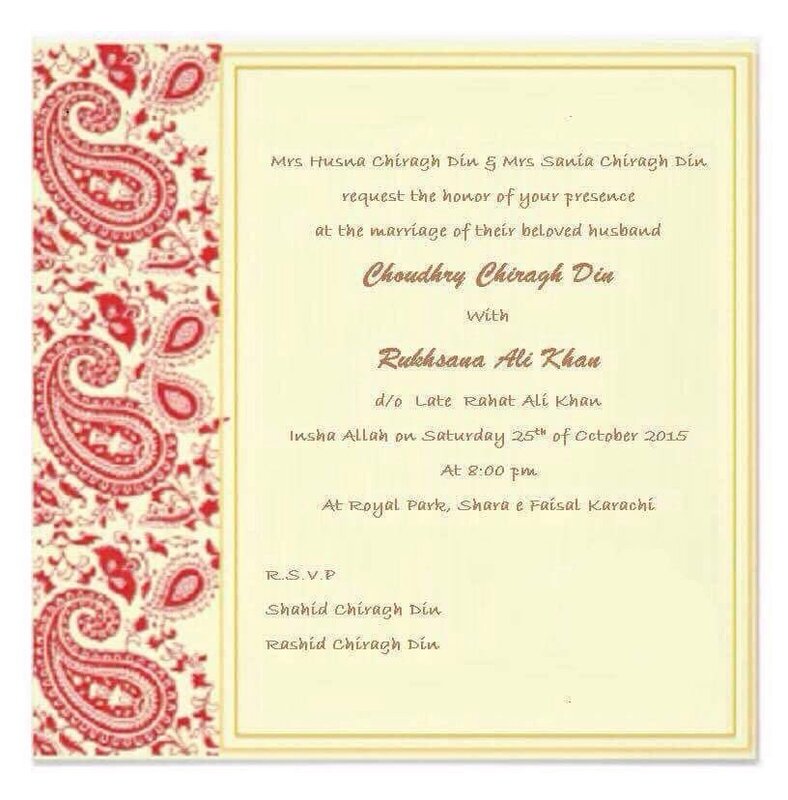 Don't Indian peaceful guys get such wedding invites done? 2. Is this one even real? The name sounds like charag din, brand of shirts in Mumbai.